Vision. Collaboration. Measurement. Education. Celebration. 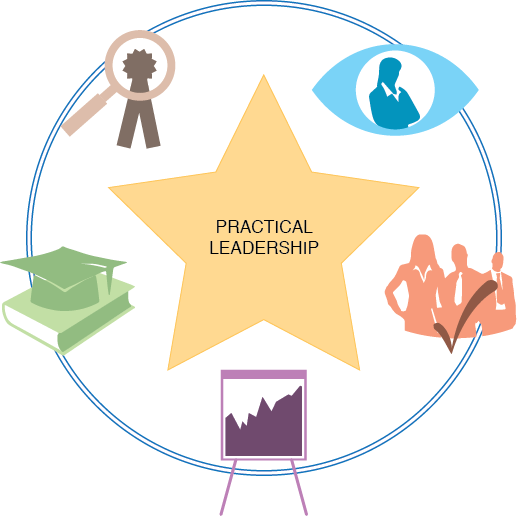 Practical leadership involves each of these, but above all, it means leading on principle. Clear organizational principles are vital to building vibrant, productive organizational cultures. They're the connective tissue that sustain businesses through periods of turbulence and challenge. Principles elevate leaders to act unselfishly and focus on the higher purpose of their organization. Practical leadership means aligning business interests with stakeholder interests - for every stakeholder, in every case, without exception. It's about transparent decision-making, and clarity throughout the organization - in responsibility, and recognition, and remuneration. G-FORCE has decades of experience in executive coaching and organizational instruction. We'll help you identify, articulate, and celebrate the higher purpose of your organization, and the practical, principled leadership that follows naturally in its wake.